[Photos via Facebook, Instagram] Valentine's Day usually means candles, chocolates, roses and prix-fixe dinners at romantic date spots. And while fixed menus are great for trying a restaurant's top dishes over multiple courses, we totally understand if an abridged version of offerings just isn't your scene. That's why we've scouted out some of L.A.'s top dining establishments perfect for a date that are forgoing prix-fixe meals and sticking to their regular menu on Cupid's big day. 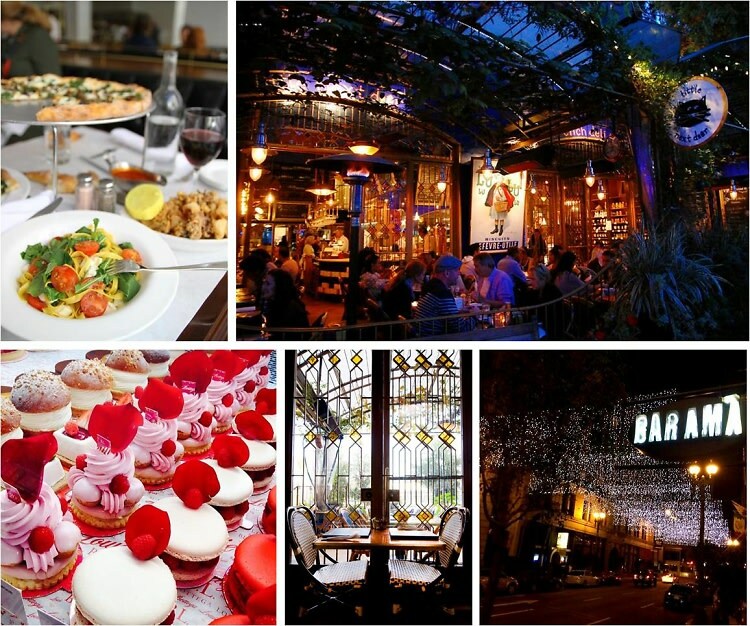 From L.A.'s top Italian at Bestia to Picca's delectable Latin-Asian cuisine, click through to see the spots where you and your boo can choose from all your favorite dishes on the entire menu this Valentine's Day.